Everyone has rights and freedoms. Sometimes malicious people try and convince you that you don't have them, but you do. 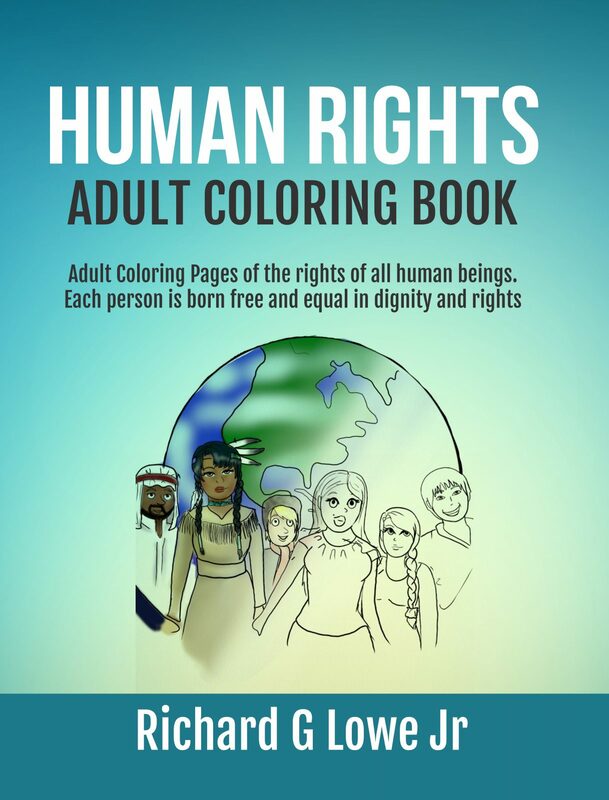 The United Nations defined 30 of them, and they are presented in this coloring book for your education and entertainment.